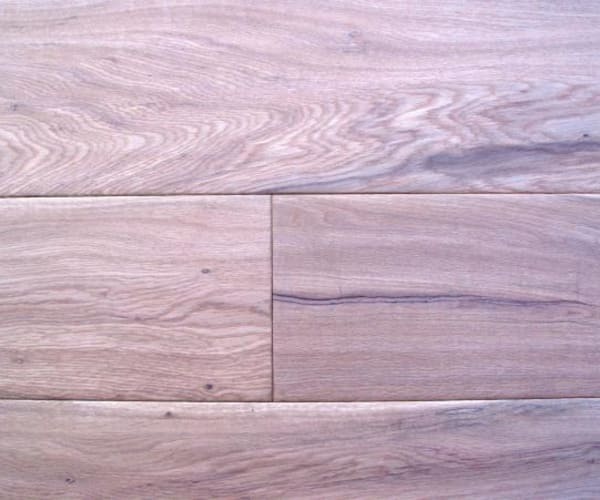 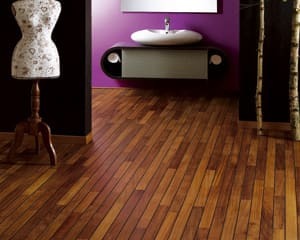 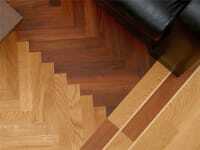 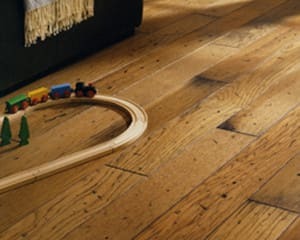 Medium Brown coloured Oak Engineered Hardwood Flooring In the Cotswold Collection, that has a UV Oiled Finish with a Handscraped Surface and is 15mm Thick and 189mm Wide. 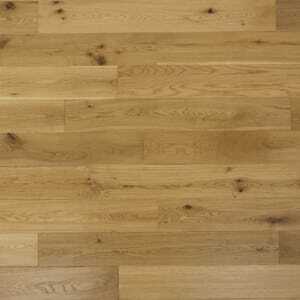 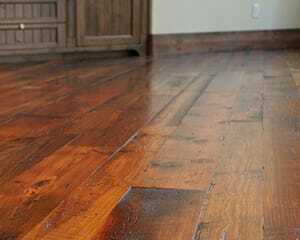 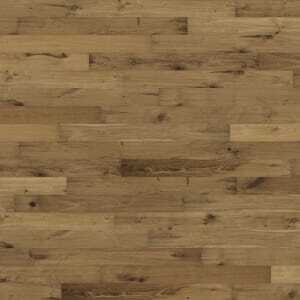 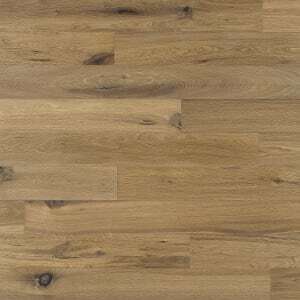 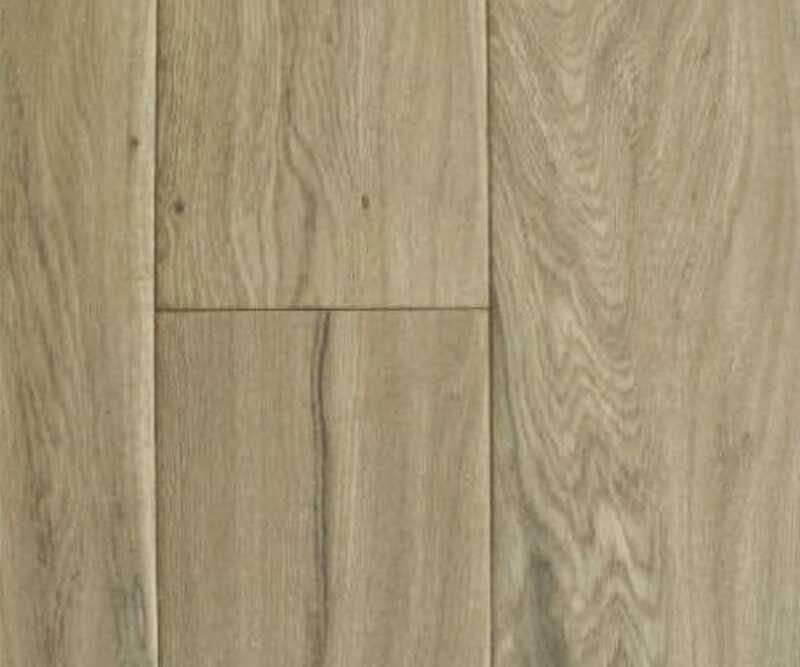 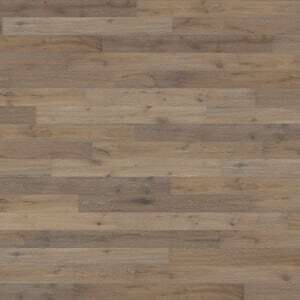 The COTS025 Mont Blanc Oak is classic and light grey wash in colour milled to give a presence of a floor that has been in situ from a bygone along with the texture of the hand-scraped in a UV oil which requires less maintenance. 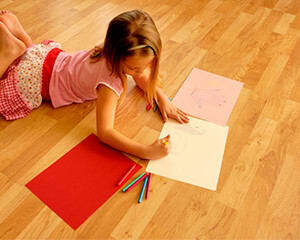 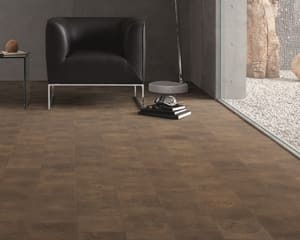 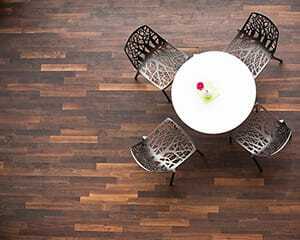 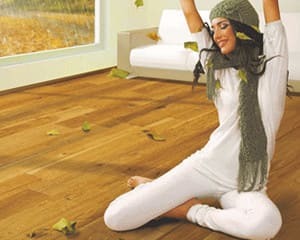 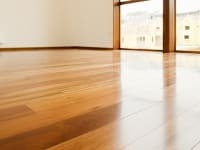 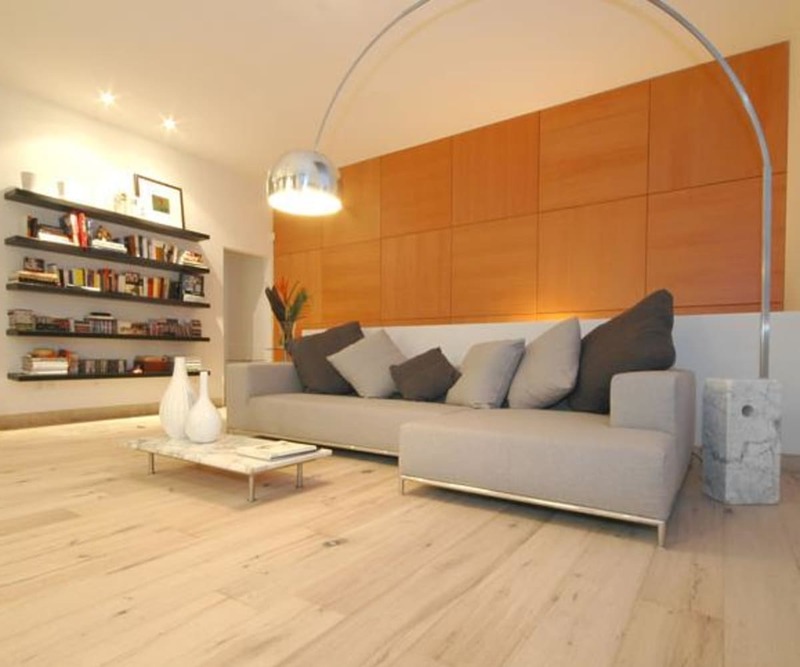 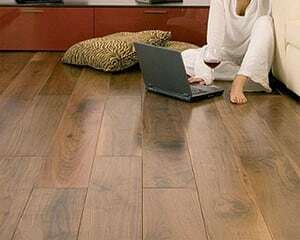 Modern influeced light grey stained engineered hardwood floor that has subtle handscraped to deliver a rustic feel of a floor that has been in situ for a while and comes with a Lifetime Structural Guarantee.